With every leap in any daily soap, the shoot schedule of actors get changed. Neha Yadav who plays Soumya in STAR Plus’ popular show Suhani Si Ek Ladki, has something amiss ever since the leap has happened in the show and this void is none other than her former co-star Ankur who played her husband Krishna. 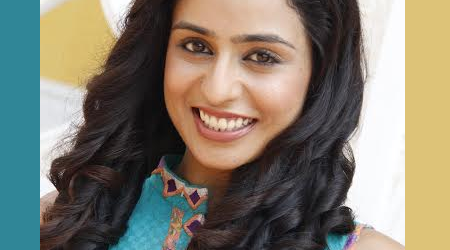 Now Neha has a lot of scenes with Saahil Mehta as in the show Soumya and Yuvraj are living together under one roof. Neha is missing Ankur Verma as he is not a part of these shoots. When contacted Neha, she said, “We are showcasing a different storyline post leap where Soumya is married to Yuvraj and spending more time together. I am missing Ankur a lot as we share a great rapport off-screen and I was very used to of having him with me always. We used to chat together, eat our lunch together and even hang out a lot. Having shot together for so long, Ankur has become more than a co-star to me and I miss having him around.” We hope Neha finds a new lunch partner soon!